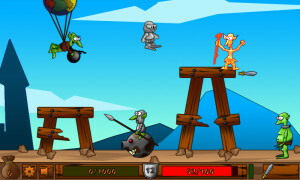 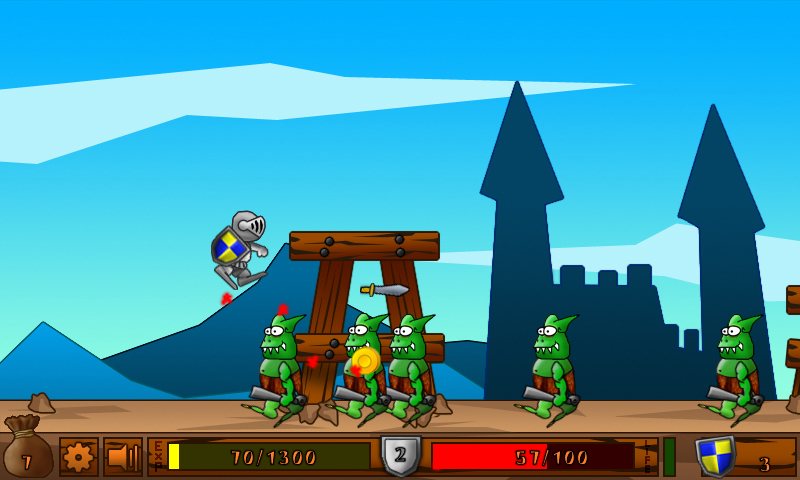 ‘Oh No Goblins!’ is an action game in the shoot’em up style, set in fantasy medieval world. 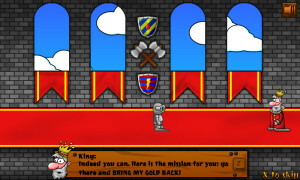 You will play as the brave knight who has been sent to rescue the King’s Gold from the evil goblins. 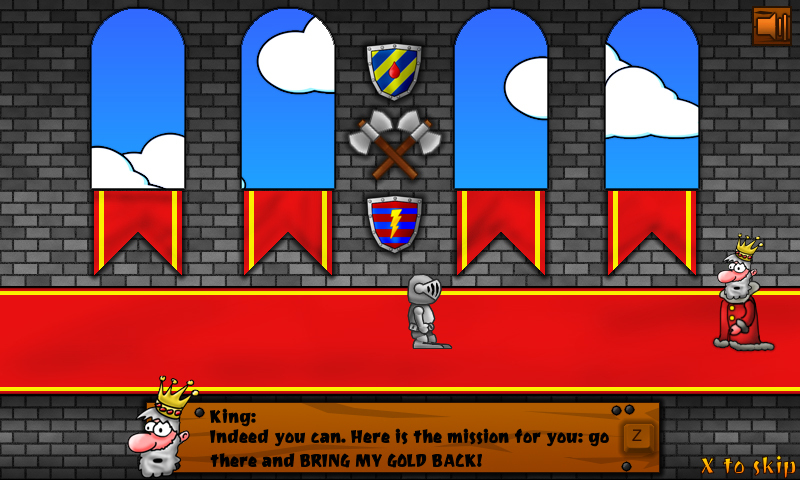 In this crazy quest you will meet 5 different enemies and will be upgraded through 15 XP levels to finally face the Goblin’s King, regain your Kingdom’s gold and become a Hero! 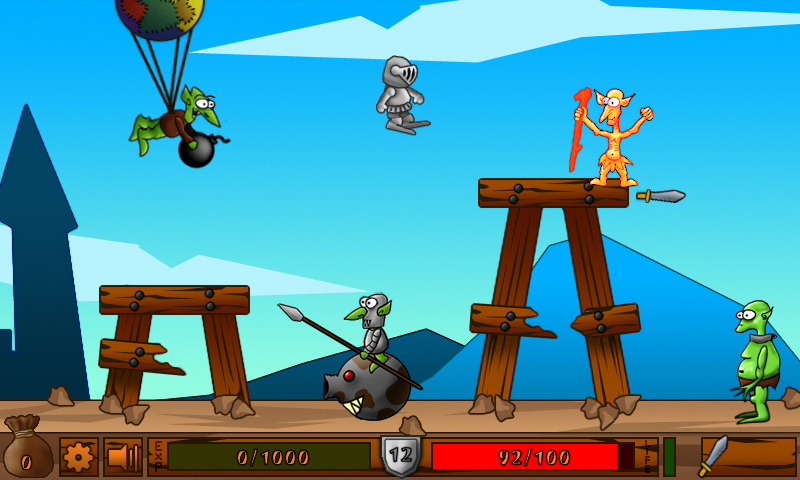 “Oh No… Goblins” has been sponsored by Shimiegames. Previous Previous post: DEMOLITION INC.